At this point, we’re all familiar with the Verizon Wireless 3G MiFi and the Sprint Overdrive 4G. Even smartphones such as the Palm Pre Plus and HTC EVO 4G sport built-in mobile hotspots. Google’s latest version of Android, v2.2 Froyo, will bring that feature to the masses. Being able to share a network connection with multiple mobile devices makes sense. Having to subscribe to a mobile data plan for every device you own doesn’t. Thankfully, Sony agrees and is outfitting their latest VAIO Z and Y series laptops with personal hotspots. 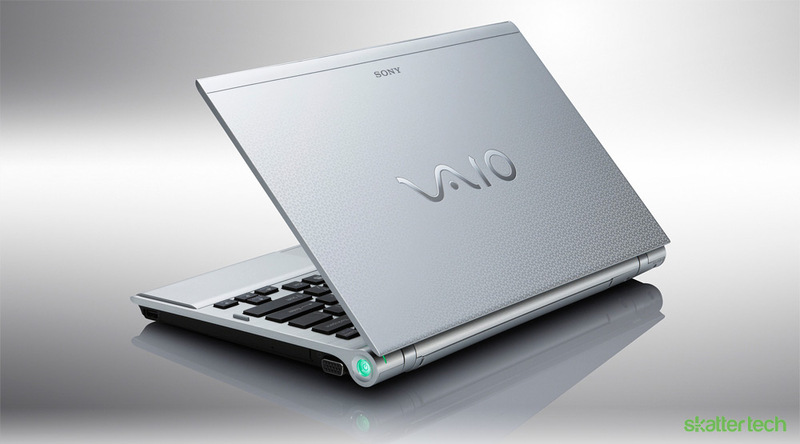 Certain models of Sony’s VAIO laptops will feature “Share My Connection” (SMC), which will let up to 5 WiFi enabled devices connect to the Internet. Naturally, owners will need a Verizon Wireless 3G data plan subscription. However, unlike in the past, that data connection is not limited to just a single device. While it is unclear whether the sharing feature will cost extra, it is an important feature that more laptops manufacturers should offer. It is still a step behind the EVO, which has both 4G and can handle up to 8 users, but it is a start. Then again, while smartphone hotspots are great, it takes a massive toll on battery life. The low-powered CPUs on these phones also struggle to multitask and provide enough throughput. A full laptop, on the other hand, can handle those processes with ease. Sony’s VAIO Z series weighs just 3 pounds, has a carbon fiber casing, a 13.1 inch LED screen, and offers nearly 7 hours of battery life. The VAIO Y series comes in 5 colors, also features a 13.1 inch LED screen, but is not nearly comparable to the Z series’ hardware specifications. And when it comes to price, the Z series sells for a whopping $1950 starting price, while the Y series goes for a more reasonable $770. While Sony’s the first to take the leap by offering this feature, I’d love to see competitors do the same to help drive costs down. In my opinion, these current offerings aren’t mature enough just yet, but waiting a few months should turn up some great competition. However, those still interested in buying one can pre-order on Sony’s website.